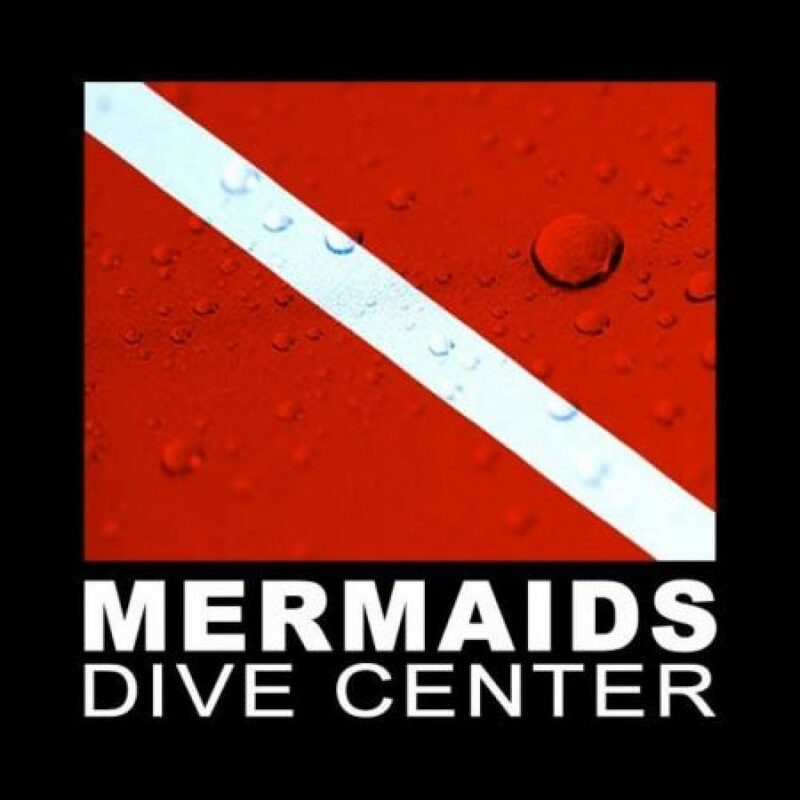 Come Diving in Pattaya with Mermaids Dive Center, the first and only PADI 5 Star Career Development Center in the area. 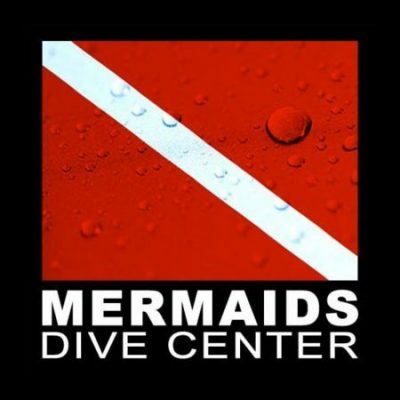 Located in Jomtien since 1990, we offer daily dive trips on our 3 spacious boats with lunch and equipment included. We will also collect you in our air conditioned minibuses and return you to a Jomtien Beach or Pattaya Hotel after your diving.